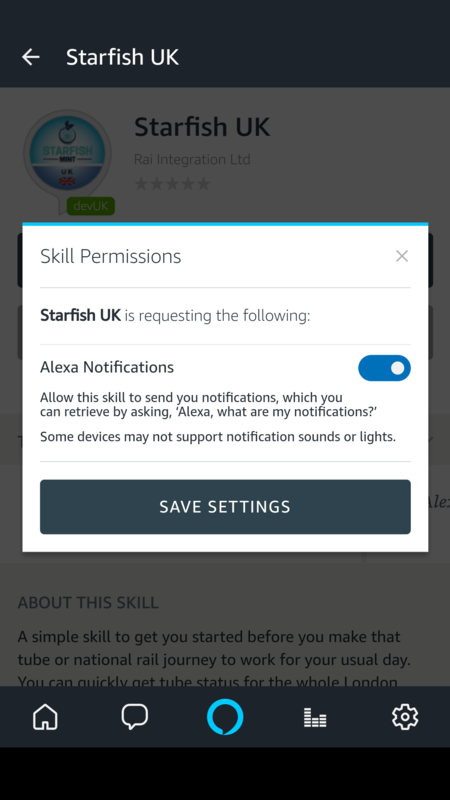 If you can’t find link account card in your Alexa companion app then you can also use “Your Skill” section to start linking process again. 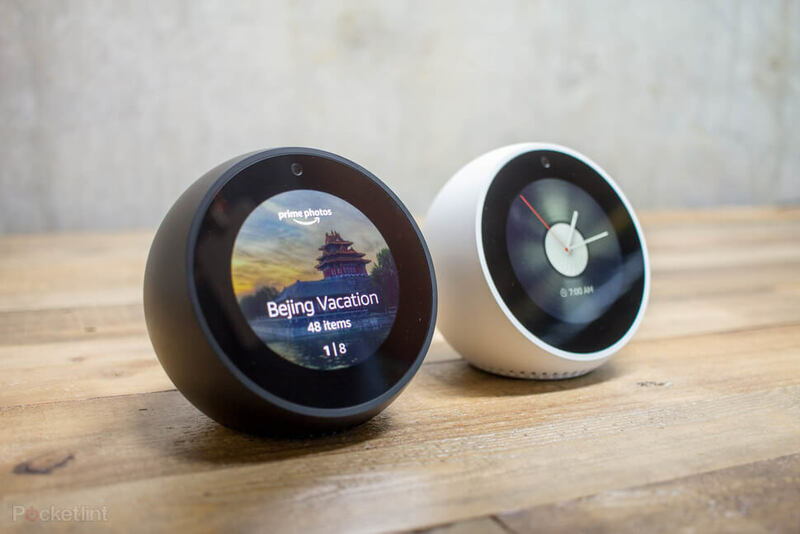 To get to “Your skill” login to companion app or on https://alexa.amazon.com. Goto Skills-> Your Skills (You will find this on top right hand corner). There find the skill you want to link again and select disable and then select enable. 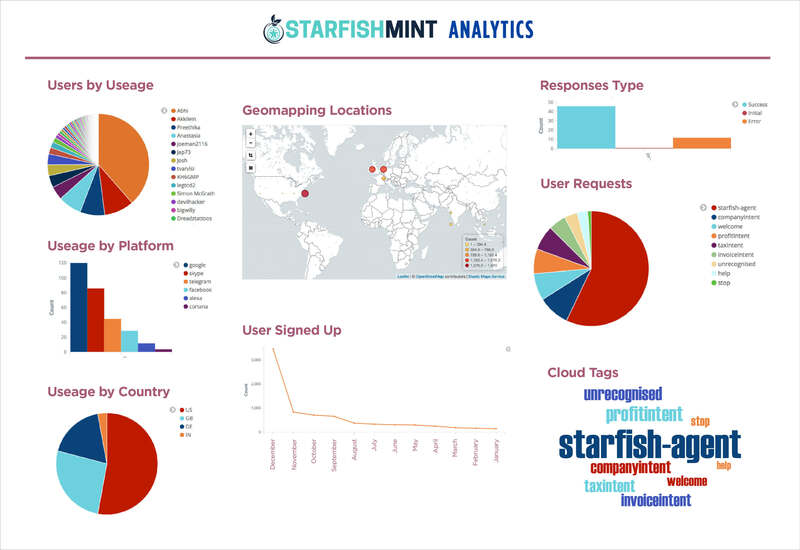 Note- If you want to change your Starfish account to a new account then first sign out from your Starfish account before starting the linking process.